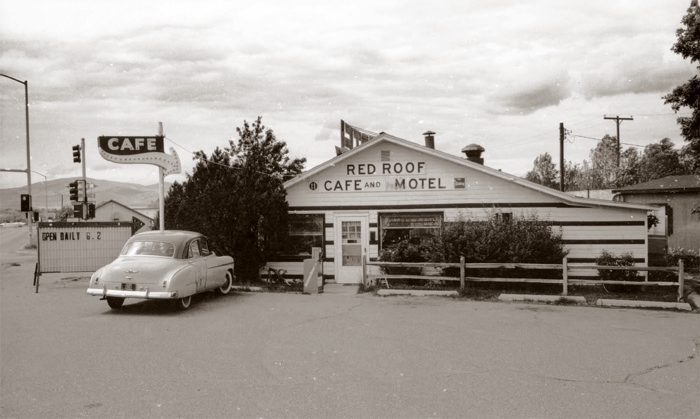 Once located at 1998 Euclid Avenue at Joslyn Street, the modest Red Roof Drive-Inn (aka Red Roof Cafe) was a west side fixture for seventy years. 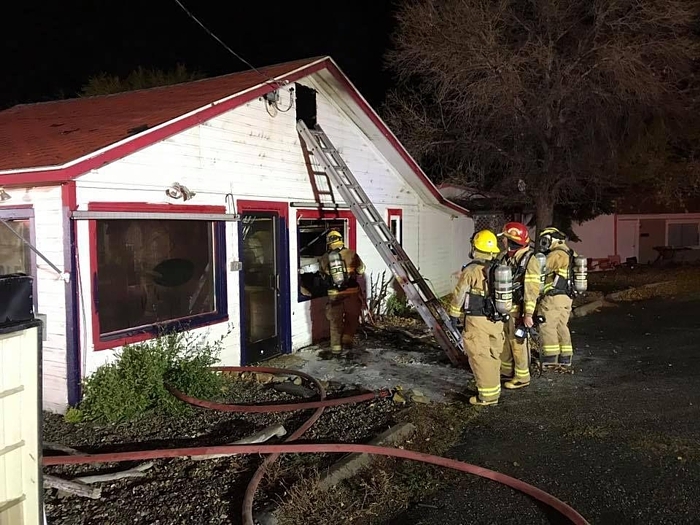 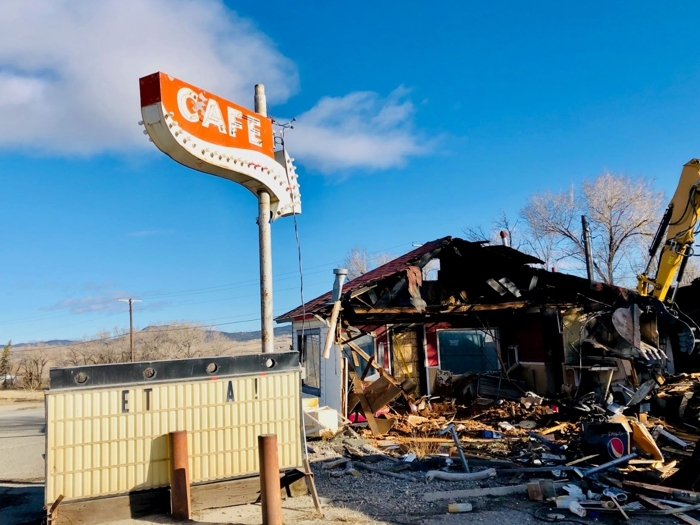 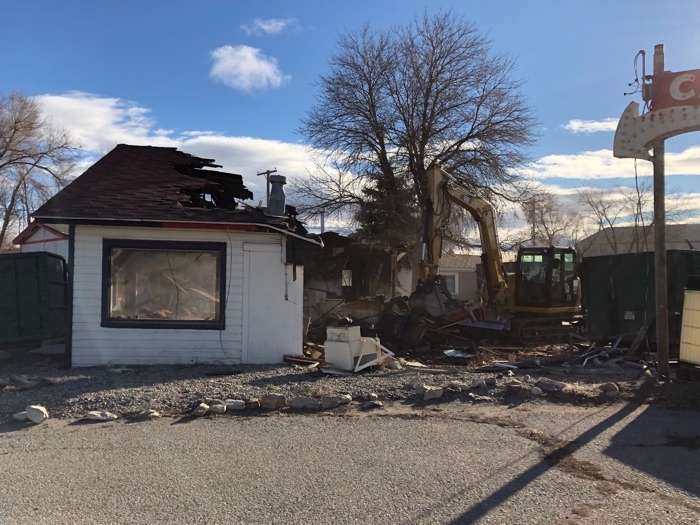 It was gutted by fire on October 19, 2018, and finally demolished on April 5, 2019. 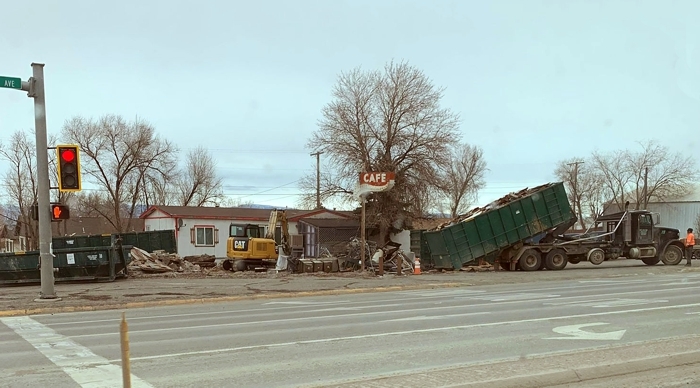 It was opened in 1948 by Leo J. Eisen and John E. Nilan. 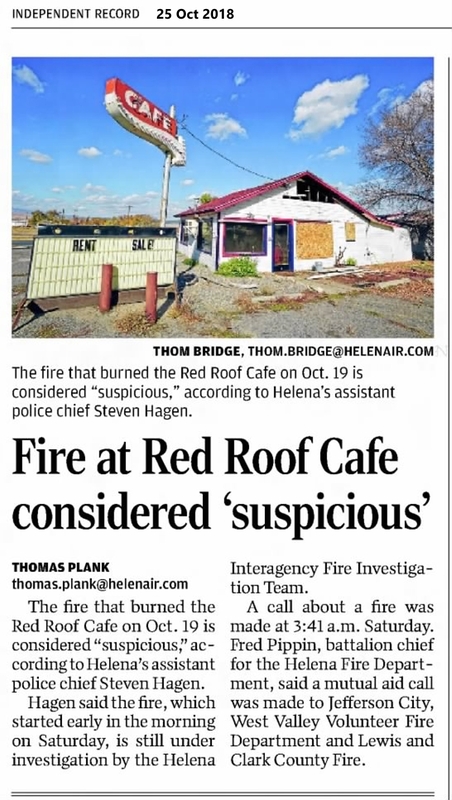 The Red Roof had numerous owners over the decades, and suffered a kitchen fire in 1973. 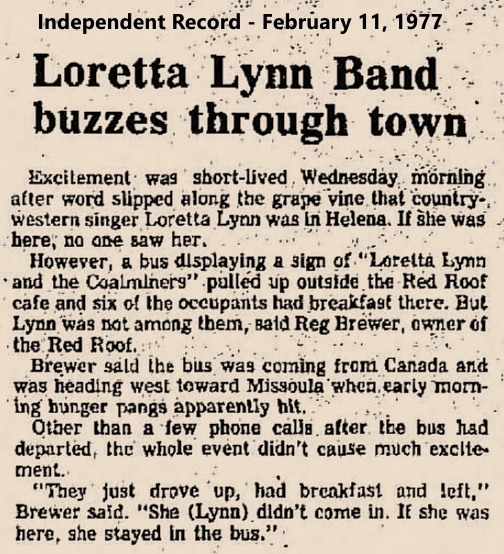 Was Loretta on the Bus?